I love Autumn. The colours are truly fantastic and Autumn sun, yes its a rarity, is so lovely. 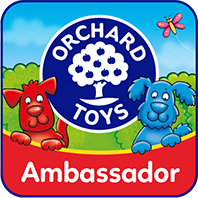 I love to be outdoors in the Autumn sun and love to play outside with the girls. We ventured outside to have some fun with the leaves. Living with woods in the back garden means we have a lot of leaves. We first decided to make leaf pies. 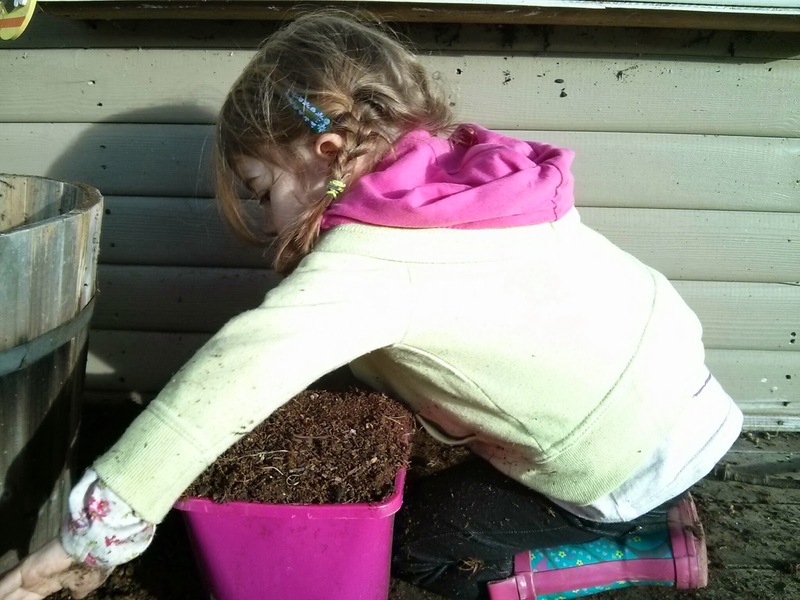 Think Mud pies but with leaves. This day I love Autumn fun. 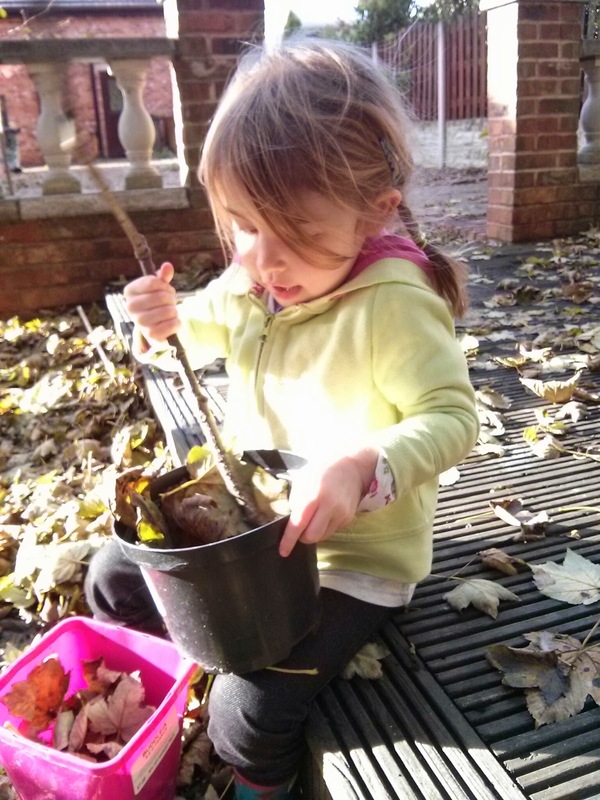 We are loving autumn and all the leaves too. So much to talk about and explore. 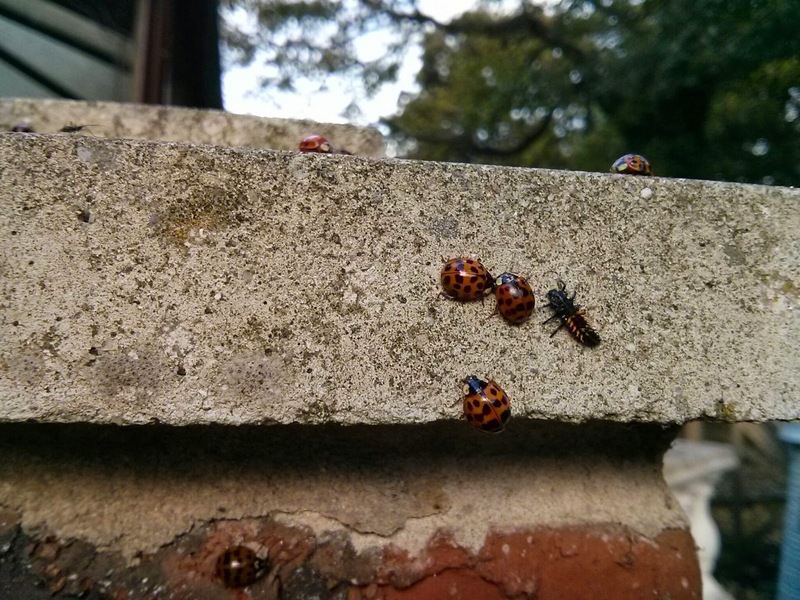 Those ladybirds where a great find! So much simple fun to be had just by seeing what is happening in the garden at this time of year. 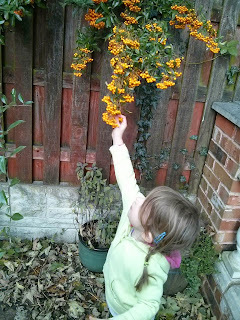 We saw a caterpillar today which I was surprised about but ladybirds is even more unusual in october. 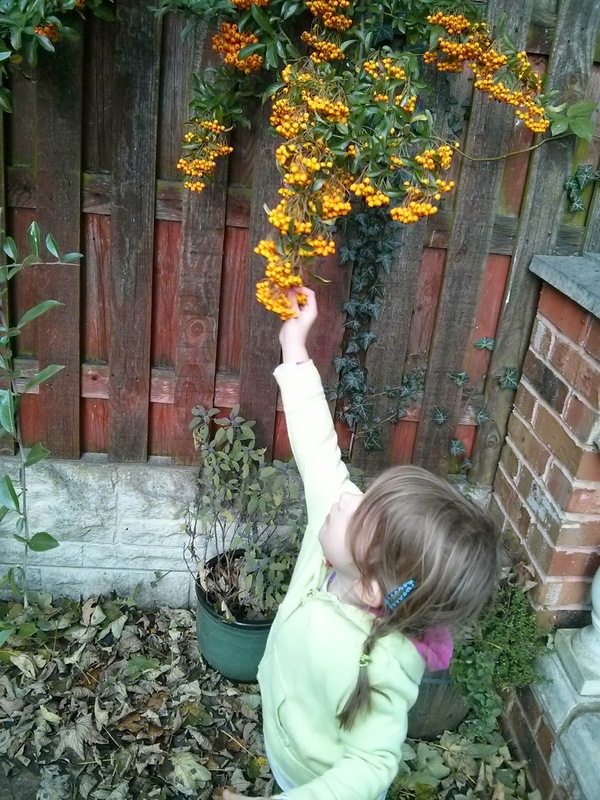 Thank you for sharing your autumn garden on Country Kids.